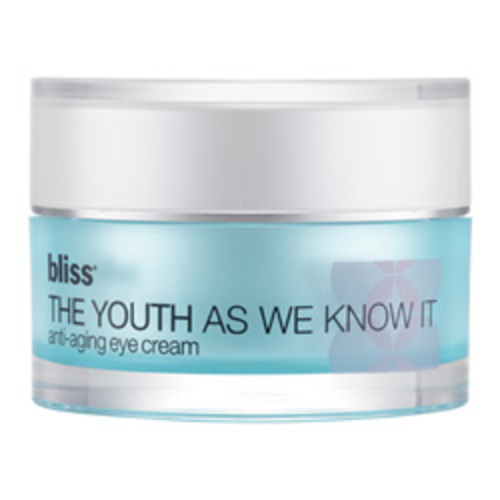 An anti-aging eye cream formulated with the 10 most important age-fighting ingredients found for eyes. 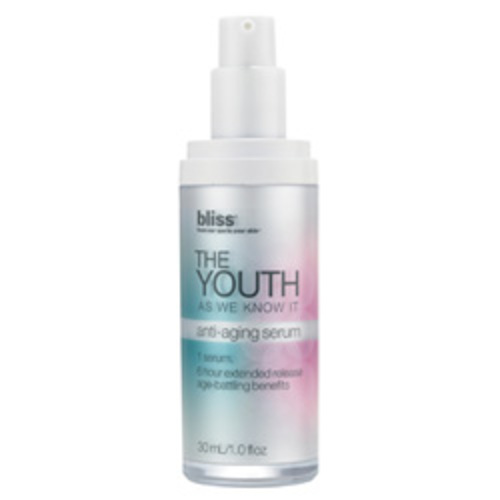 A moisturizing, age-fighting serum with radiance boosters encapsulated in two layers, for maximum potency and lasting results. 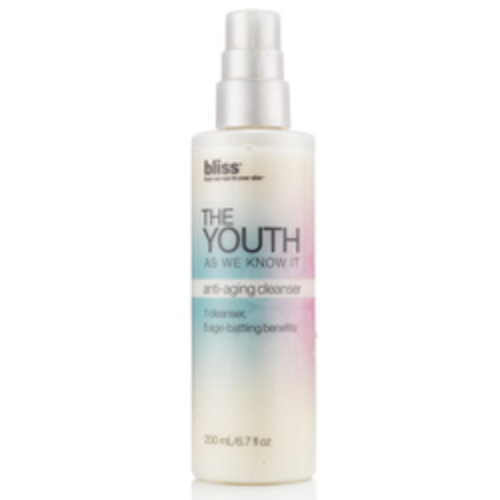 Bliss The Youth As We Know It Moisture Cream offers 10 age-fighting benefits in one incredibly effective formula.